In an ideal world, when you hit the road in your vehicle the surface you’re driving on is even and smooth and you cruise along without any issues whatsoever. Unfortunately, roads are rarely perfectly smooth and even when they are, you can still have issues with steering and navigating the terrain you’re driving on. The components in your vehicle all wear out and will need to be replaced at some point. Your steering wheel is connected to several different components, meaning when it starts to shake or doesn’t feel quite right there could be any number of causes for it. Brakes. If your steering wheel is shaking violently whenever you stop or slow down, there’s a good chance that your rotors are worn out or warped and you should have your brake system inspected immediately. Engine. If you have an issue with your engine that causes vibrations to emanate, you’ll probably feel the tremors throughout your vehicle, but the steering wheel will feel them the most. Fuel delivery and air induction are two of the potential issues that can lead to engine vibrations. Axle. If your car has been in a fender bender or been involved with an impact of any kind lately, there is a decent chance your axle has been affected and might be bent. When you’re driving with a damaged axle, your steering wheel will shake more violently the faster you go but there will be vibrations no matter what your speed is. 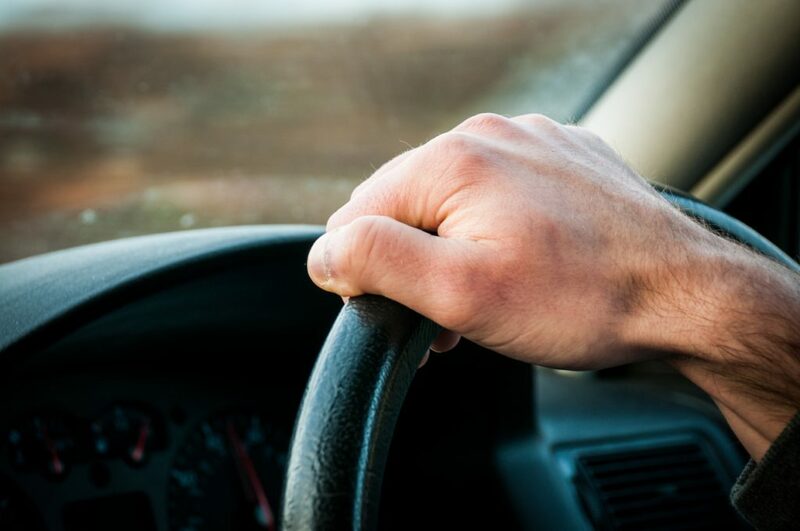 If your steering wheel is jerking to the left or right, your driveshaft is most likely damaged and you should have your vehicle towed to a garage ASAP. Tires. Given that your steering wheel is responsible for telling your wheels which direction to go, when your tires are improperly configured you’re liable to feel it while you’re steering. If your tires aren’t properly inflated or if they have bald spots, worn out tread, etc., your steering will be affected and you should have your tires changed or rotated in the near future. Other components that could affect your steering if they’re damaged in any way include wheel bearings, tie rods and ball joints. If you have any concerns about your vehicle’s health or safety, be sure to give us a call at 719-382-5691 – our ASE-certified technicians can answer any questions you might have! Previous Post « Coolant and Antifreeze – What’s the Difference? Copyright © 2019. Site design by Automated Marketing Group.